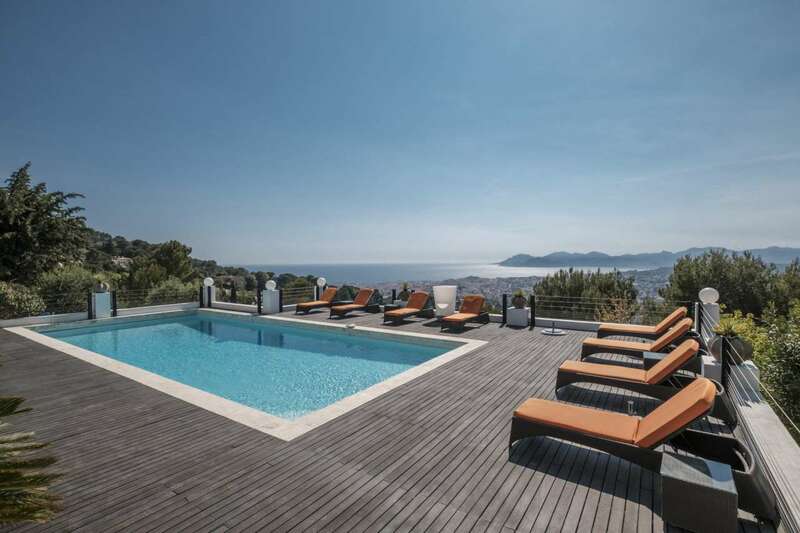 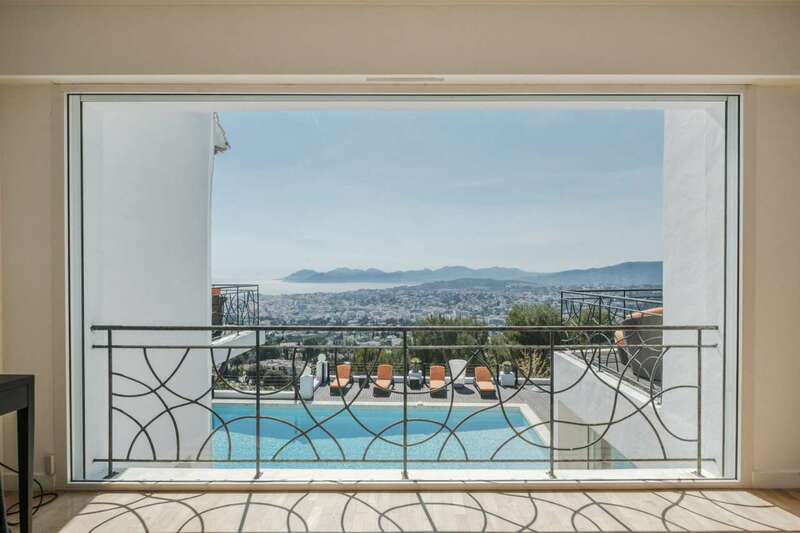 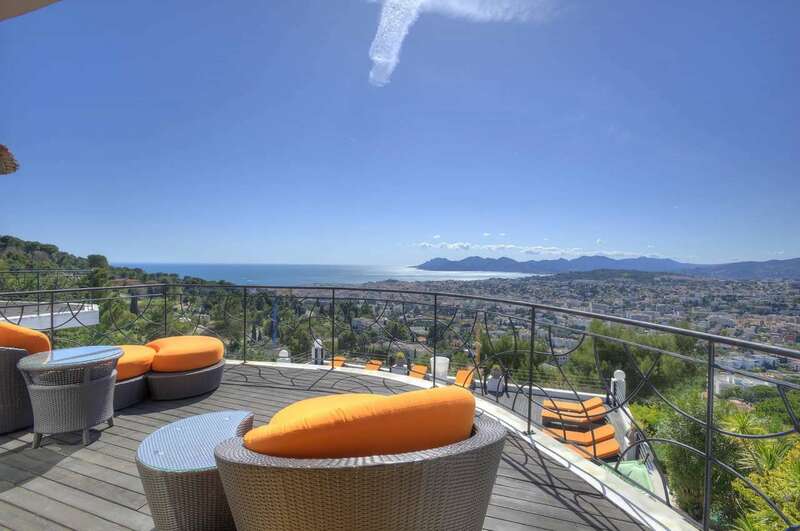 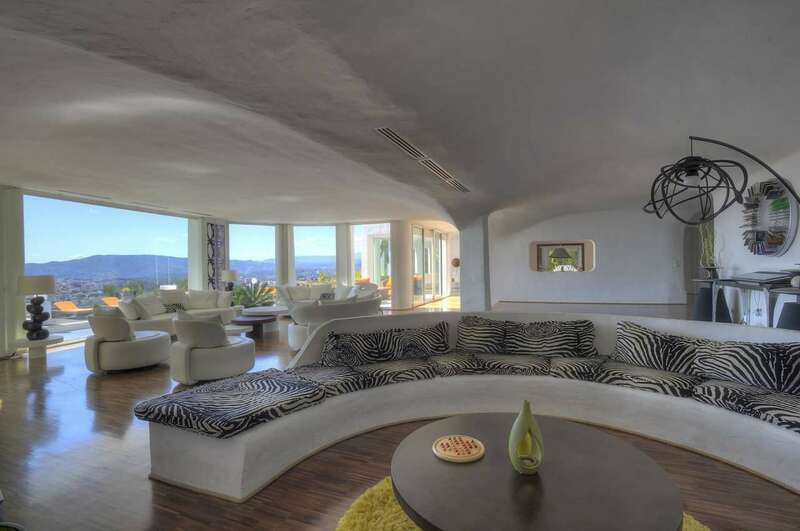 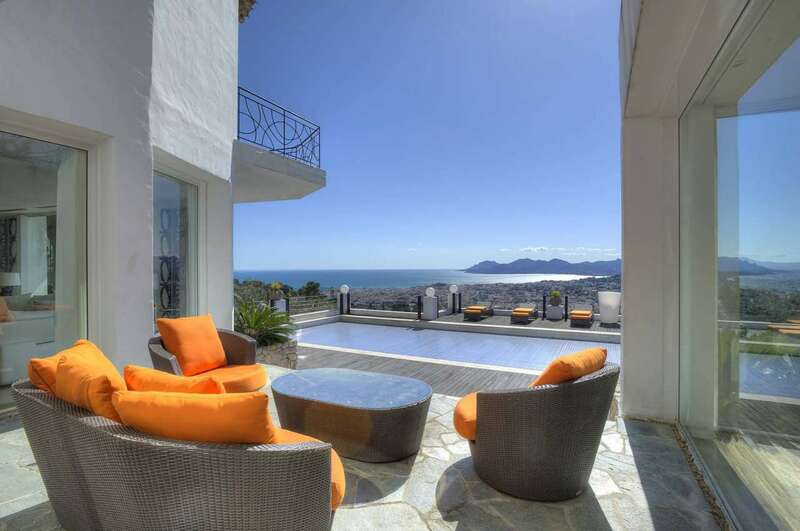 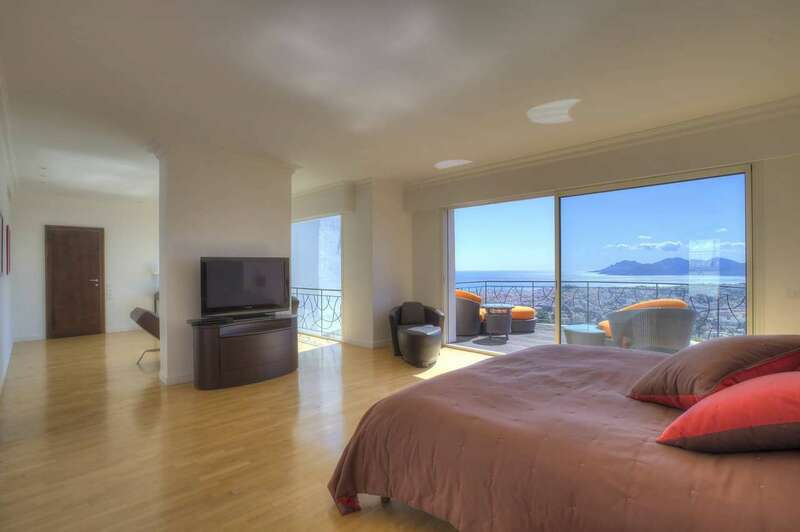 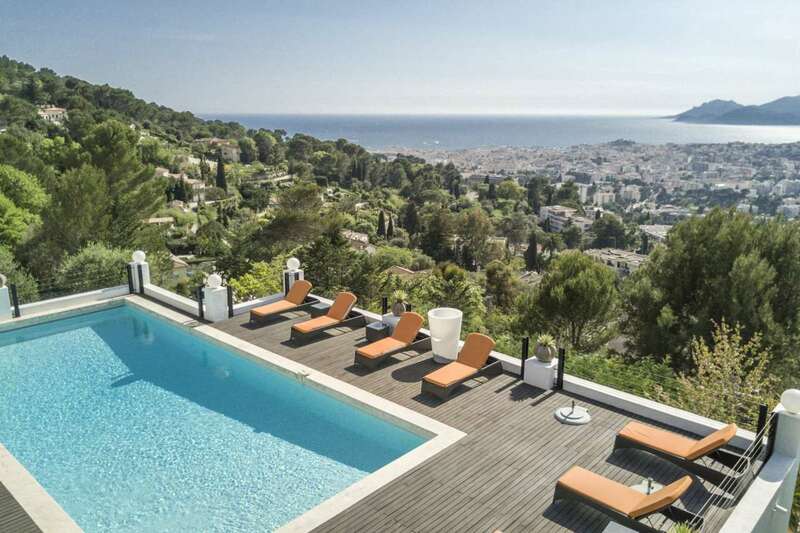 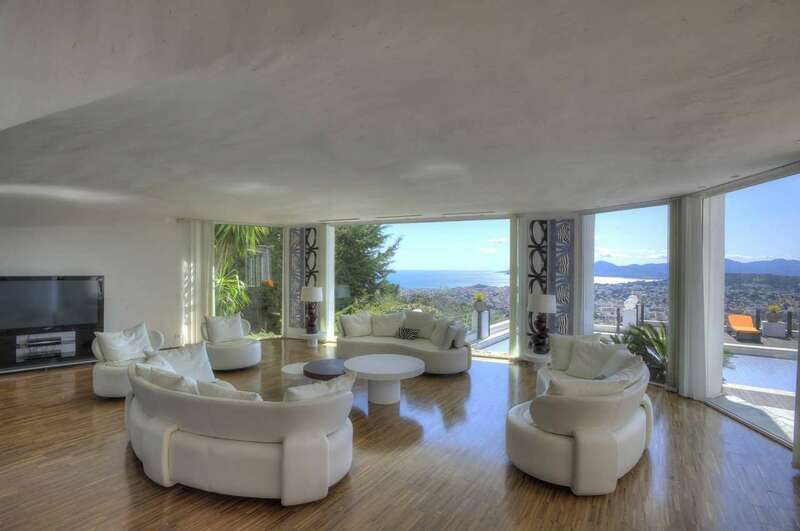 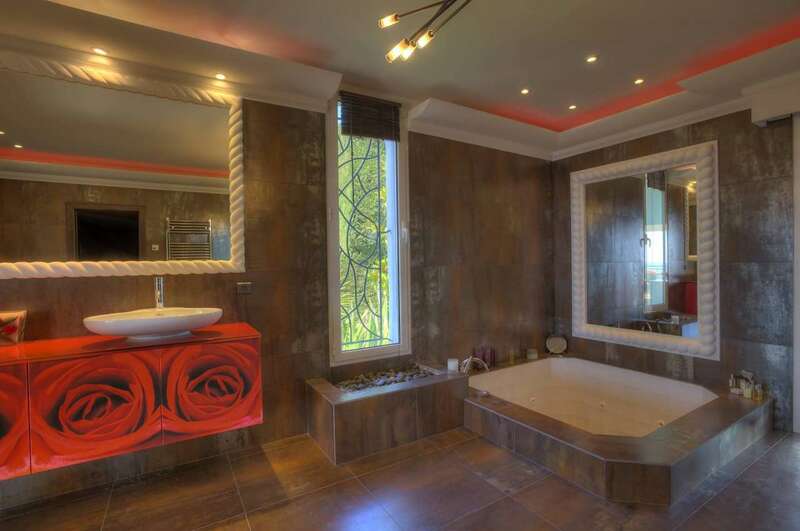 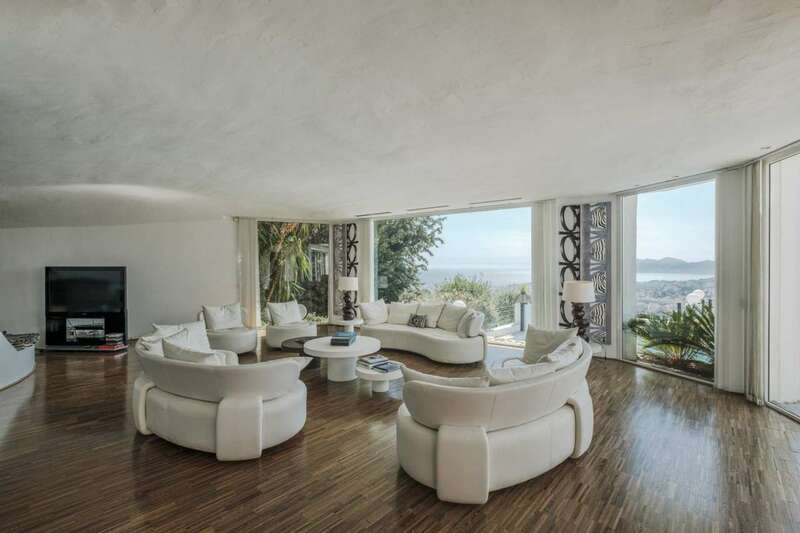 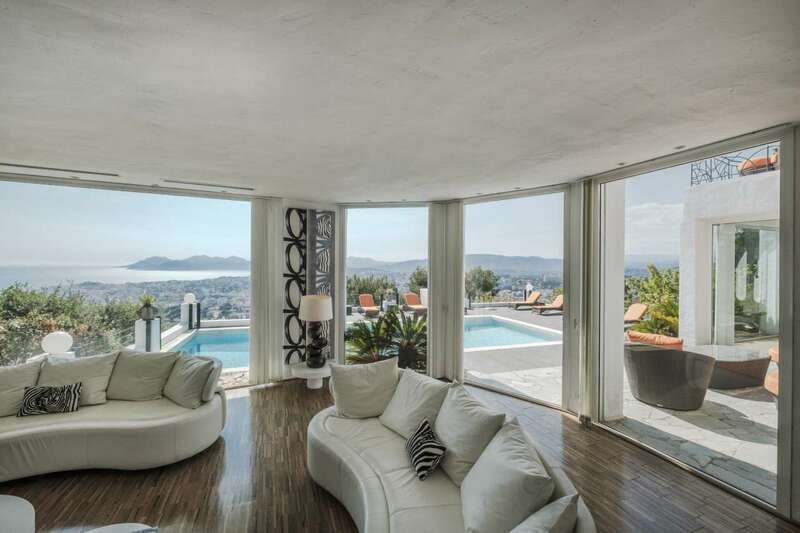 A magnificent and spacious 5 bedroom villa in the hills above Cannes with superb panoramic views overloooking the bay. 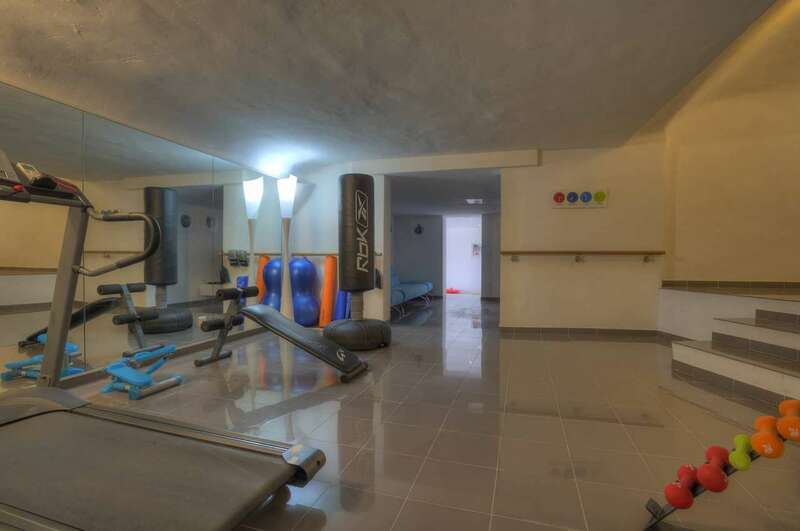 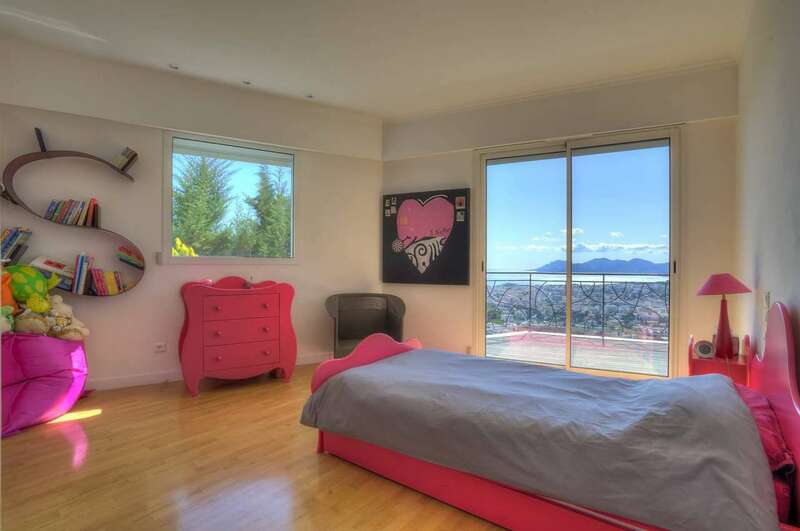 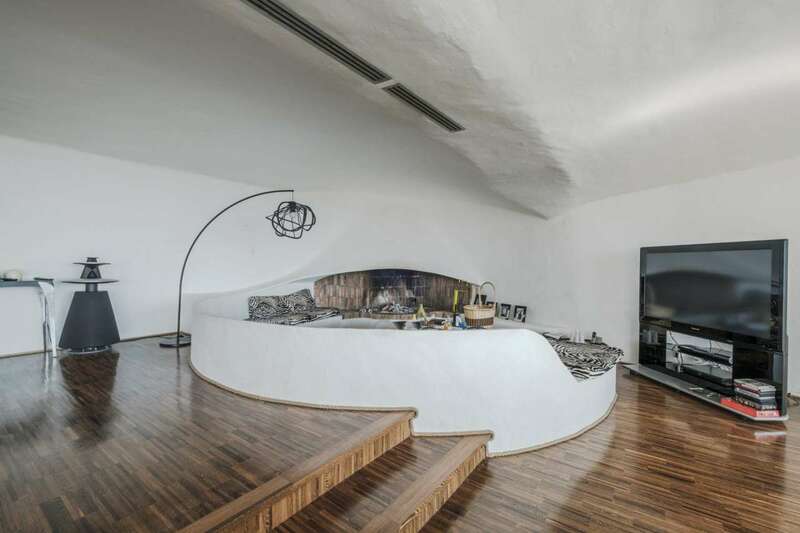 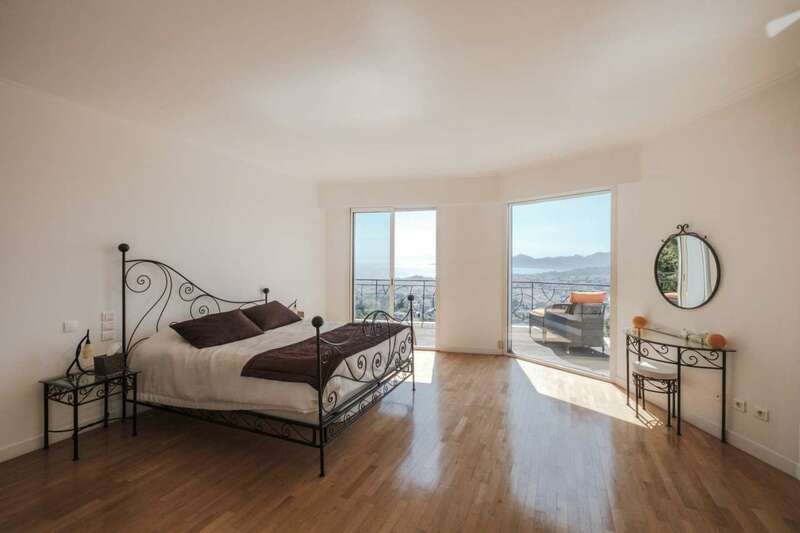 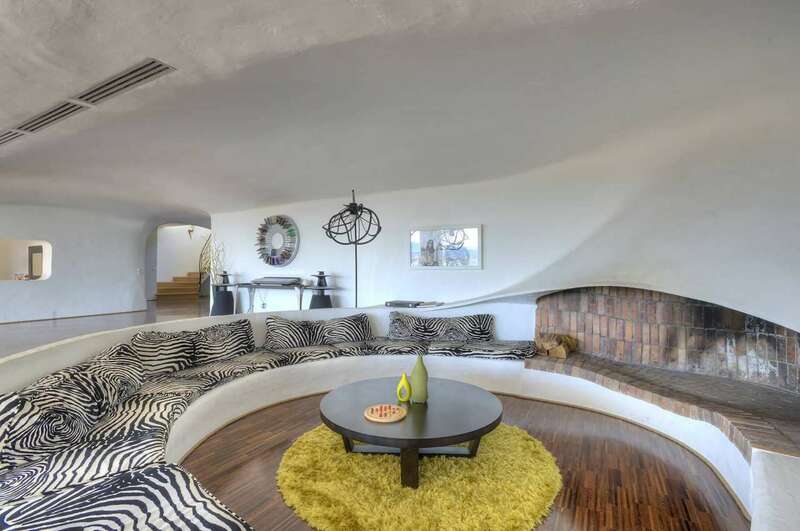 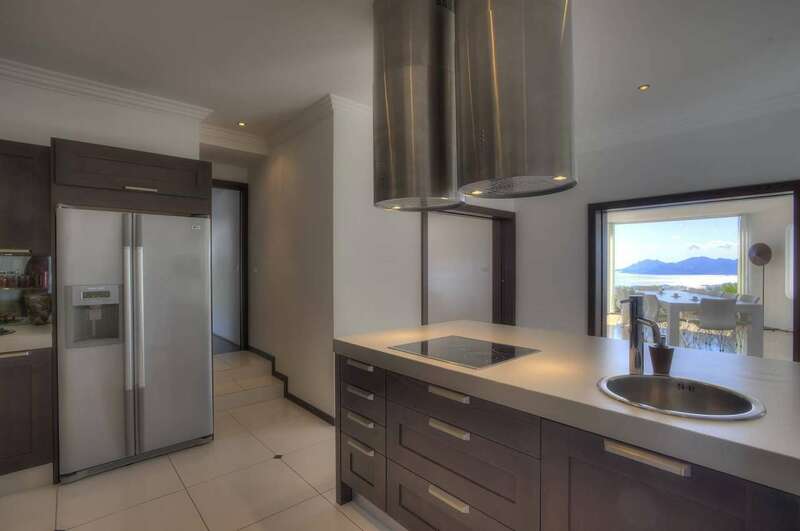 This unique Couelle-inspired property comes with 5 bedrooms including a master suite, a large living room, 2 dining rooms, kitchen and in the annex, gym, TV/ living room, play room with table tennis and table football, kitchenette and double bedroom. 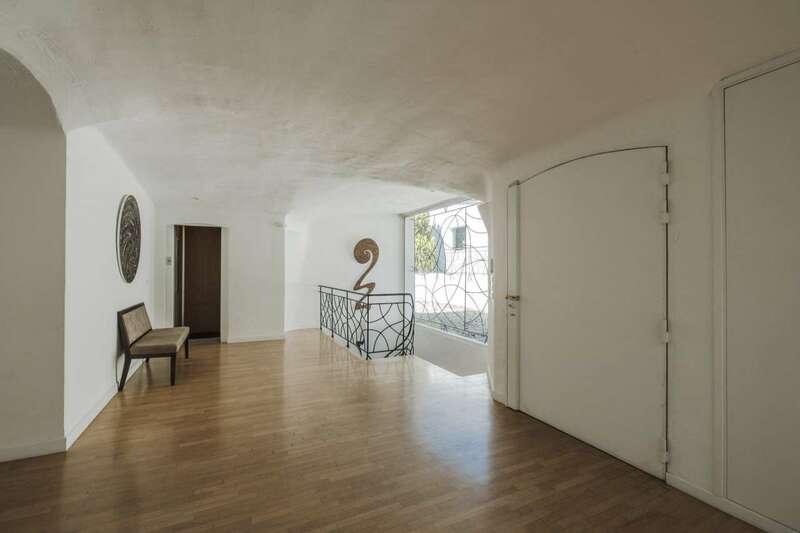 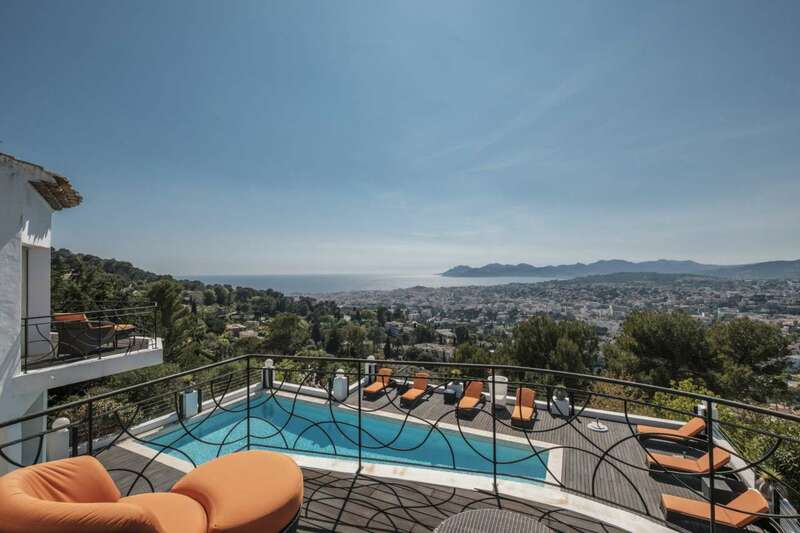 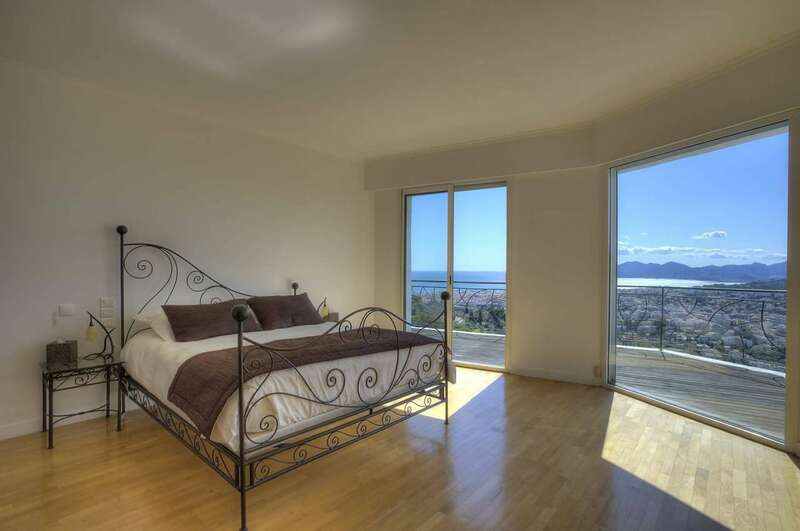 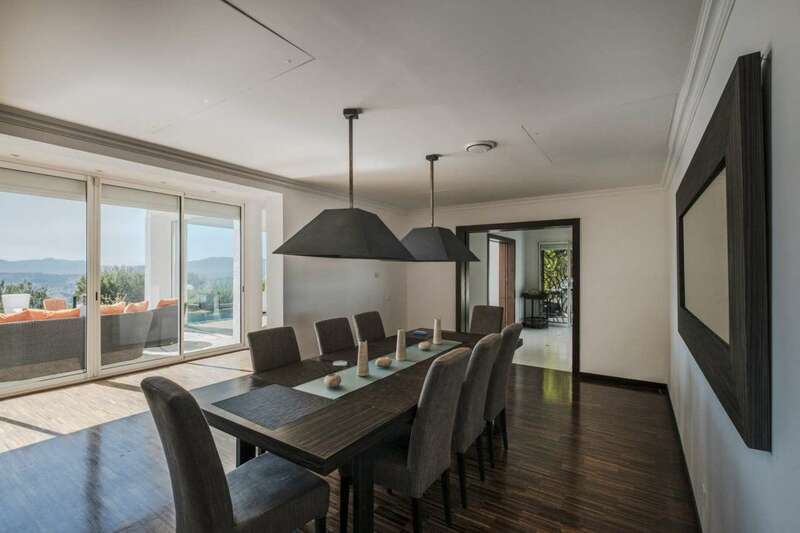 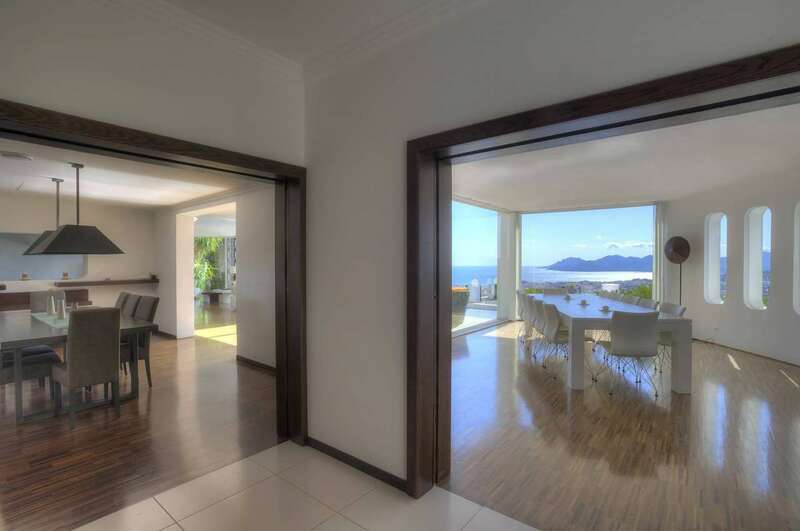 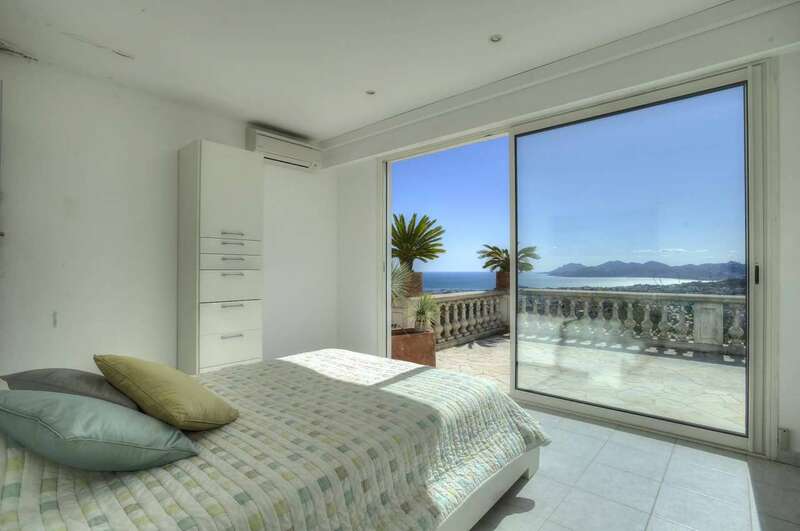 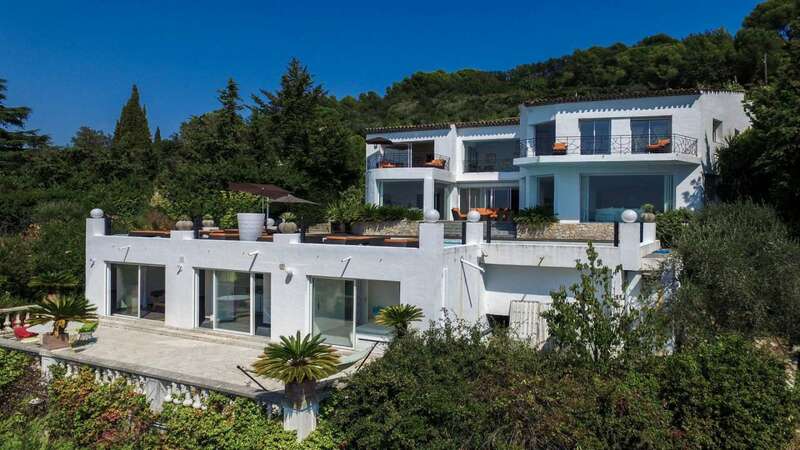 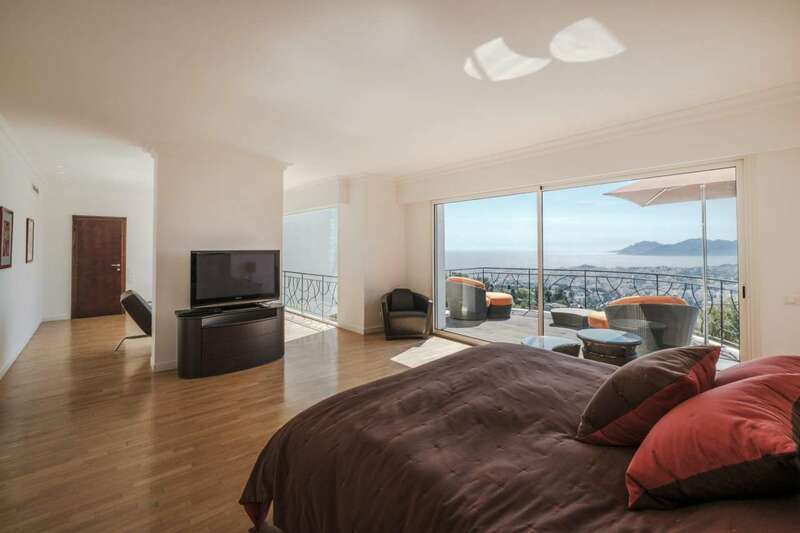 Set in 1600m2 of land, there is a sun-filled terrace with swimming pool accessed from the living room with a splendid panoramic view over Cannes and l'Esterel.